University of Iowa Center for Global and Regional Environmental Research member Marian Muste was recognized earlier this year for his efforts in developing a self-cleaning culvert. Region 3 of the American Association of State Highway and Transportation Officials Research Advisory Council recognized Muste’s project along with three others in the Midwest region. Muste’s project is among 16 nationwide to be dubbed the “‘Sweet Sixteen’ High Value Research Projects” of 2016. Muste’s research – “Development of Self-Cleaning Box Culvert Design: Phase II” – examines a system that uses the natural power of a stream flow to flush out sediment deposits in culverts. The system does not require intensive maintenance and can be constructed in new culverts or retrofitted for old ones. The design prevents buildup of sedimentation or vegetation in culverts which during rain events can cause culverts to overflow and damage adjacent property. Muste – who also serves on the faculty of the Departments of Civil and Environmental Engineering and Geography – concluded his report by outlining the benefits of his design. University of Iowa researchers are studying the role freshwater mussels play in the nitrogen cycle as a way to improve water quality in the Hawkeye State. Craig L. Just – an assistant professor of civil and environmental engineering – and Ellen Black – PhD candidate in Environmental Engineering and Science – are studying the potential of using freshwater mussels as a way to remove nitrogen from Iowa waterways. Nitrogen contributes to the growth of algae which serves as a food source for the mussels. Specially, Black is looking at the effect that microbial communities have on native freshwater mussels. “Mussels filter water and excrete nitrogen into underlying sediment, thus sequestering biologically active nutrients for microorganisms to consume and possibly remove from river systems,” Black told The Daily Iowan. Through the use of generation sequencing, Black is able to pinpoint all bacteria found in mussel beds which can help researchers to better determine the effect that mussels have on microbial processes. In addition to his work with mussels, Just has also worked with civil and environmental engineering PhD candidate Hunter Schroer. Just and Schroer are studying ways to make military explosives less prone to self-detonation. The researchers also seek to discover and potentially mitigate the impact that explosives have on the environment by finding organisms that detoxify explosives by converting them into carbon dioxide. They’re also studying ways they can use plants as a cost-effective way to detect explosives in soil. 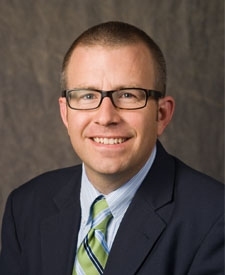 For more information about Black and Schroer’s research, check out The Daily Iowan. 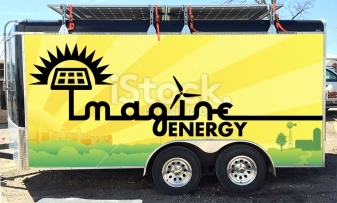 The Imagine Energy Traveler – a mobile solar energy generator and educational tool – will be part of the 431-mile trek for this week’s RAGBRAI. The trailer has amenities that allow RAGBRAI riders and other patrons to charge cell phones and other mobile devices using solar-generated energy. Patrons can also enjoy free popcorn made in a solar powered machine. The trailer also showcases various energy efficiency and renewable energy technologies and aims to educate users about these practices. The Imagine Energy Traveler has made stops at several county fairs and other festivals in eastern Iowa this summer. Currently the traveler can be reserved for free for various events on a first come first served basis. The trailer will be on the University of Iowa campus on October 15 and 16 as part of Meeting the Renewable Energy Challenge event. Edit: Due to logistical issues, the Imagine Energy Traveler project was not completed on time and therefore not part of RAGBRAI or any other events. Assistant Professor of Water Sustainability. A University of Iowa faculty member is studying how different contaminants get in to and persist in surface water. 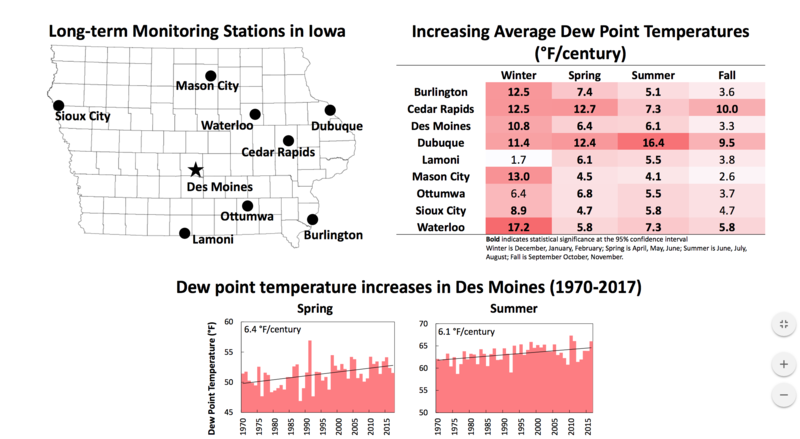 David Cwiertny from the UI Department of Civil and Environmental Engineering examines how pollutants in water break down in sunlight or stick to organic matter. His research team is trying to develop new and innovative approaches for water treatment systems with hopes of finding sustainable methods of water re-use. Jerry Schnoor is a Professor in the University of Iowa’s Civil and Environmental Engineering Department. 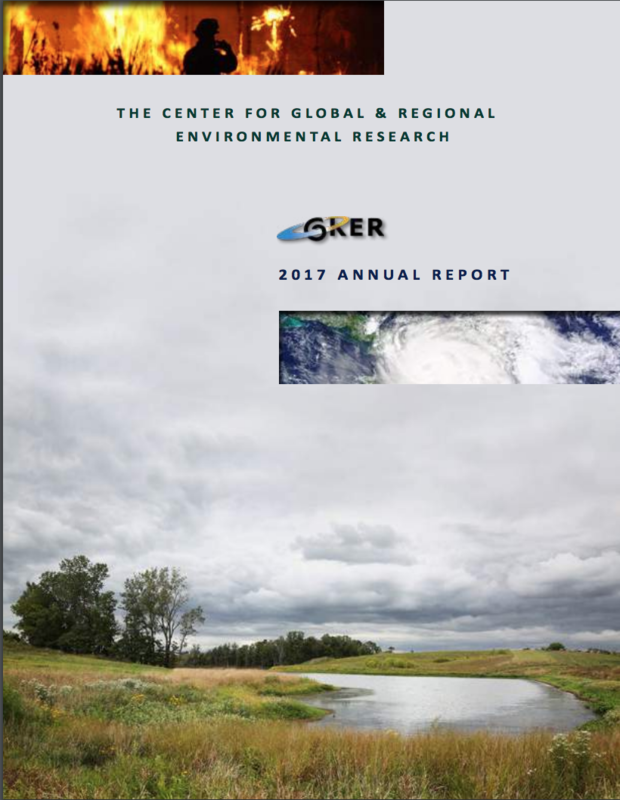 He is also the co-director of the Center for Global and Regional Environmental Research (CGRER). Phytoremediation refers to the process of using plants to mitigate environmental problems. This includes using plants to extract harmful contaminants from soil and groundwater. Jerry and his students have done research on phytoremediation for more than two decades.